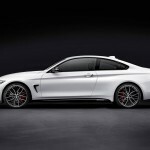 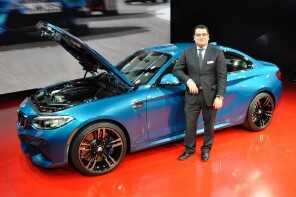 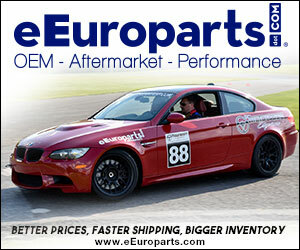 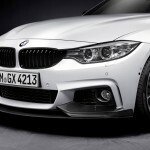 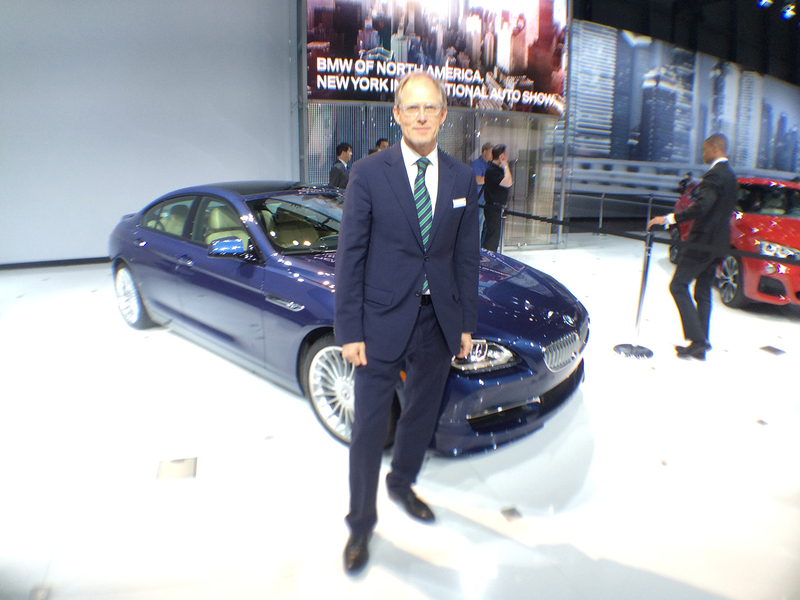 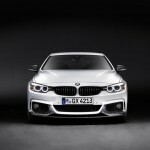 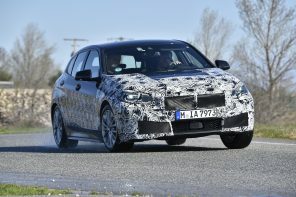 BMW has announced the M Performance Parts for the all new 4 Series. 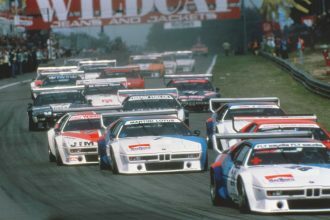 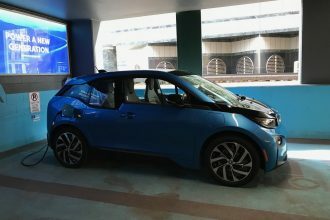 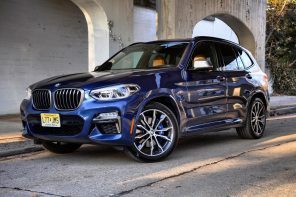 The biggest surprise is the inclusion of an LSD- something that has solely been reserved for full on M models over the last several generations. 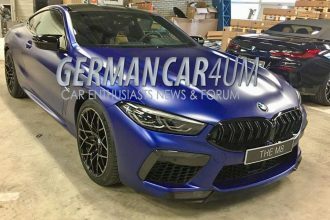 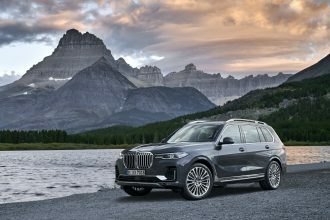 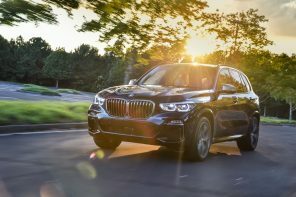 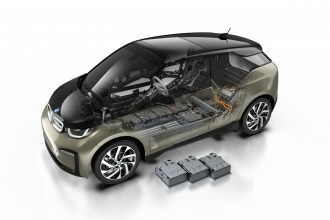 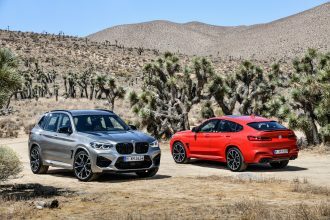 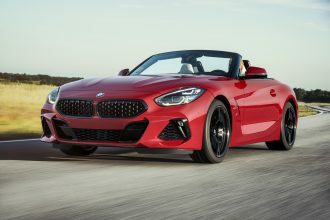 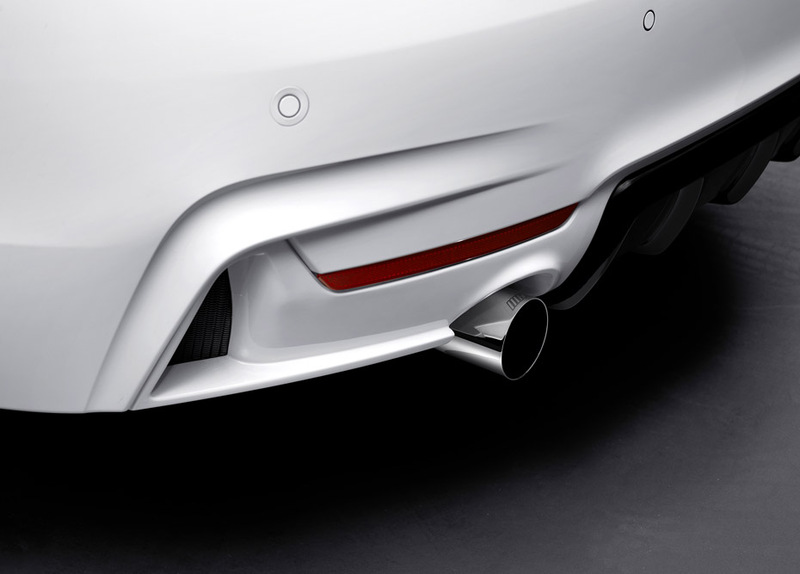 With this addition to the otherwise competent M Performance Parts lineup BMW has given enthusiasts factory backed and designed accessories to improve performance and increase styling- all good things in our book. 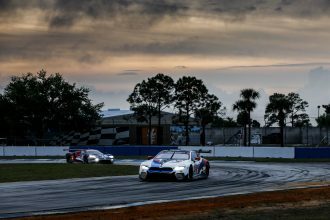 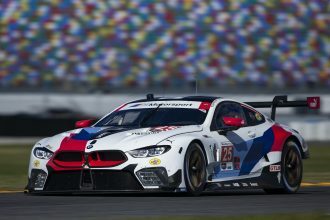 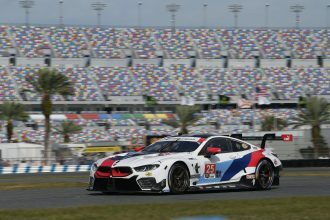 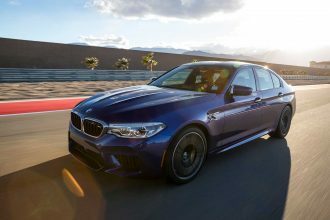 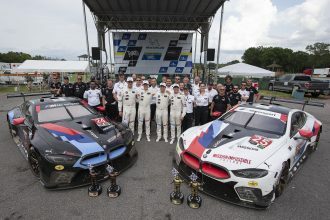 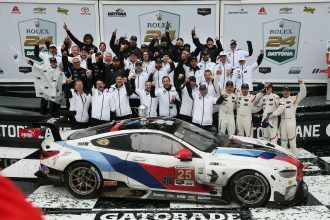 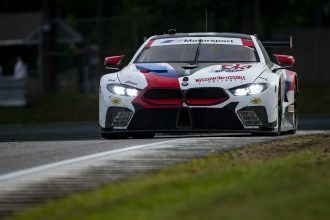 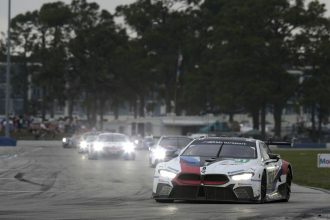 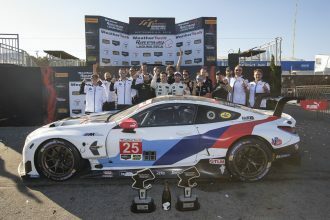 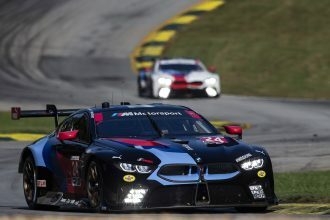 Official: Developed from motor racing expertise, perfectly tailored to the model in question and designed to be combined according to individual preference – this is the BMW M Performance Parts program. 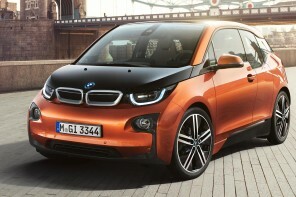 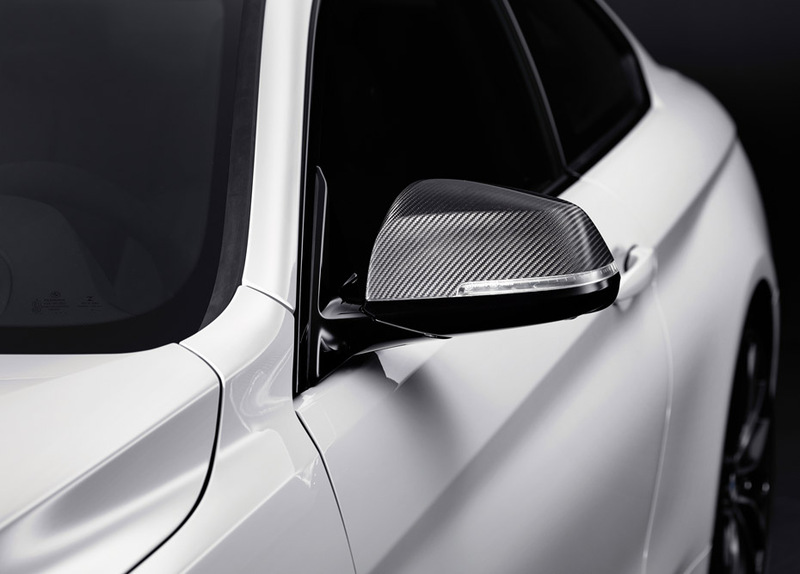 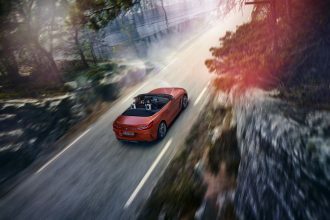 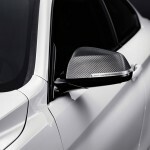 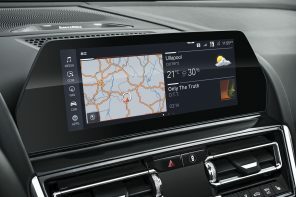 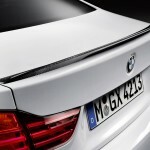 BMW is now expanding the range in this product area with the addition of retrofit options for the BMW 4 Series. 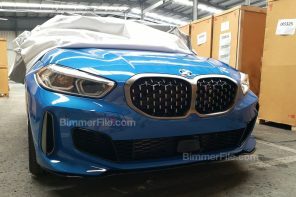 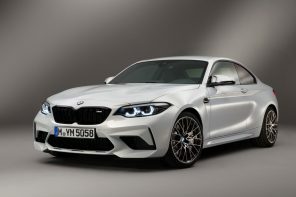 What is more, model-specific BMW M Performance Parts are available for the BMW M automobiles as well as for the models of the BMW 1 Series, BMW 3 Series, BMW 5 Series and BMW 6 Series. 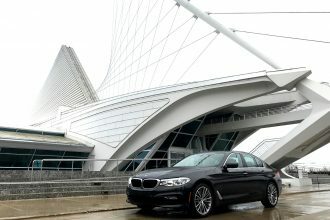 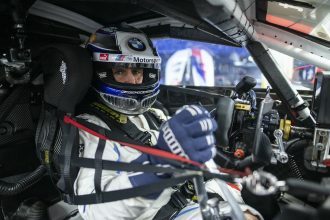 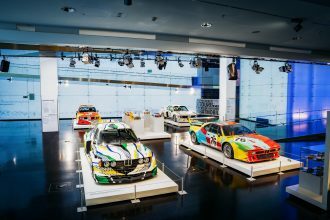 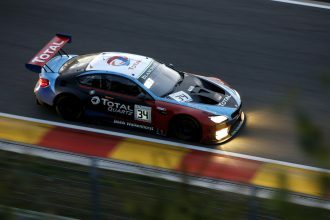 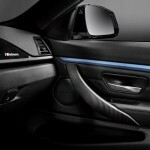 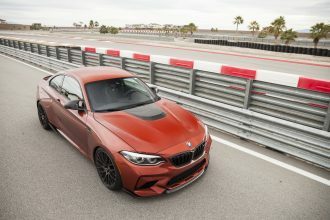 Conceived in close collaboration with BMW M GmbH, the retrofit components in the areas of drive, suspension, aerodynamics and cockpit provide a significant bonus in terms of driving dynamics as well as adding a touch of sporty flair to both the exterior and the interior ambience of the automobile. 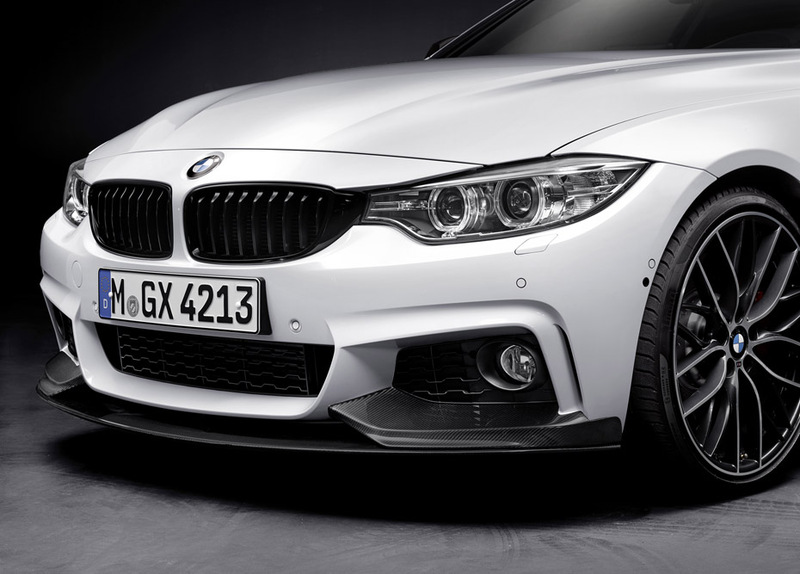 Following the ideal line to a more intensive driving experience: BMW M Performance Parts for the BMW 4 Series. 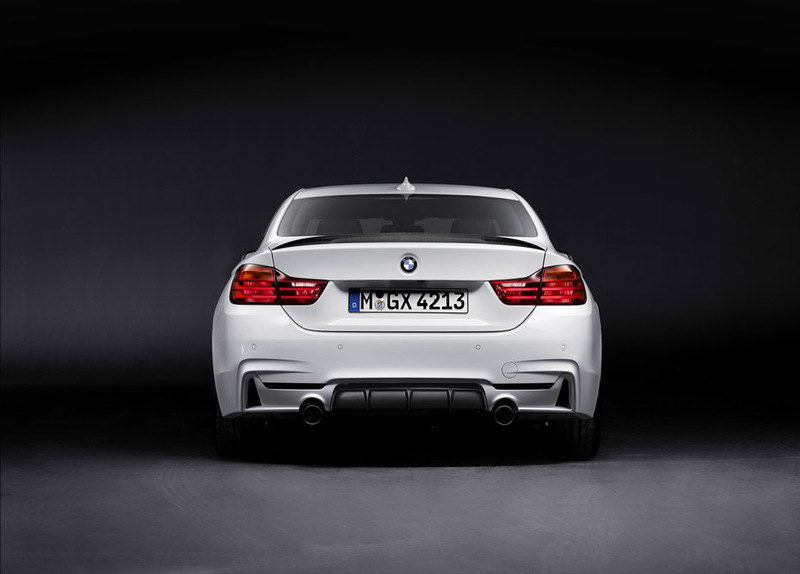 Model-specific BMW M Performance Parts available from the beginning of 2014 provide additional ways of authentically emphasising the sporty character of the coupé and making the driving experience even more intense. 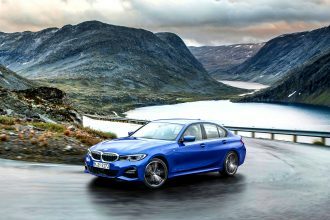 The BMW M Performance Power Kit available for the BMW 420d (+12Kw, +40Nm), BMW 430d (+20kW, +40Nm) and BMW 435i (+25kW, +50Nm) delivers a perceptible increase in power and performances, without affecting fuel consumption and exhaust emission levels. 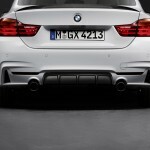 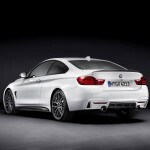 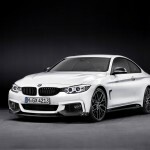 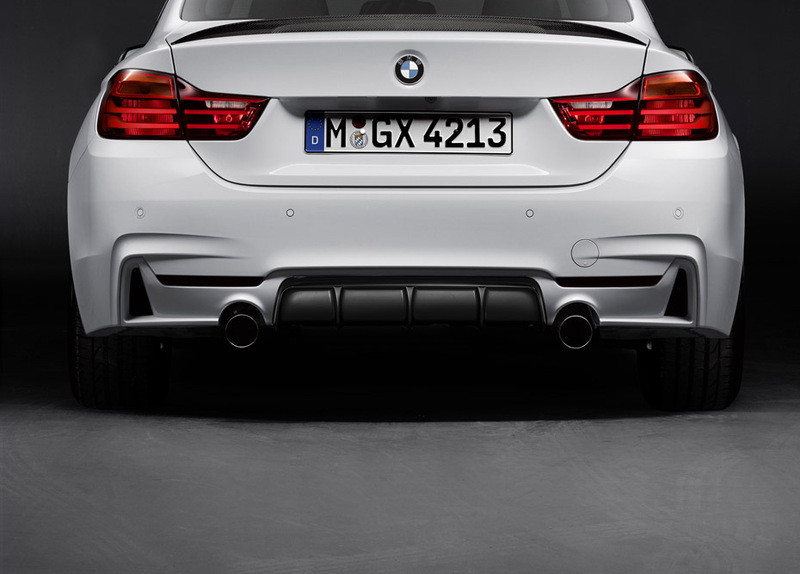 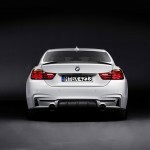 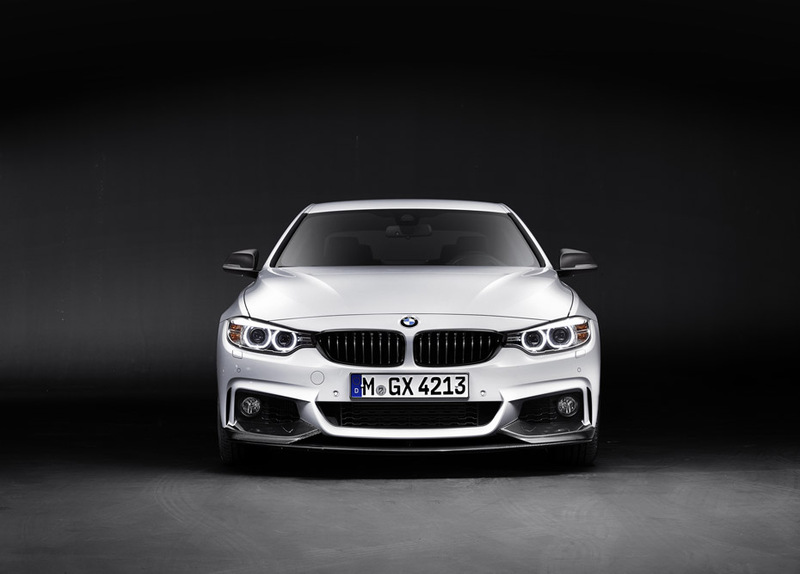 A BMW M Performance exhaust system is also available for the models BMW 428i and BMW 435i. 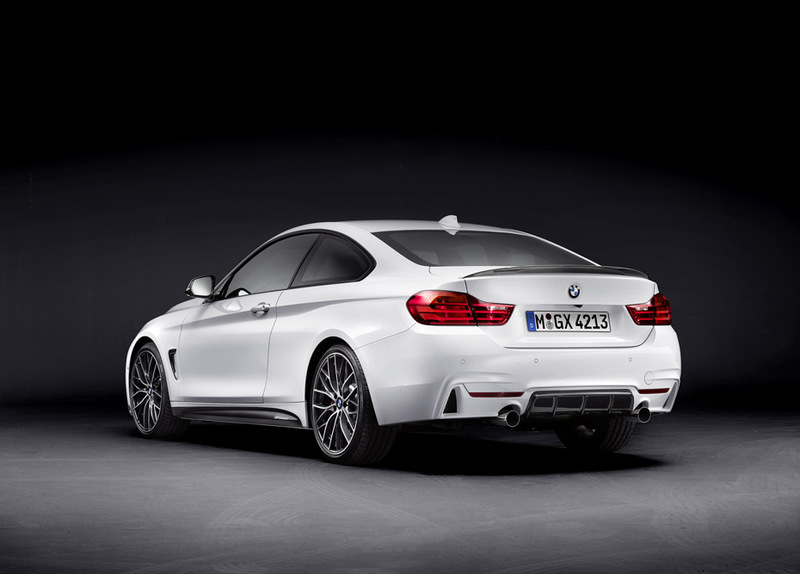 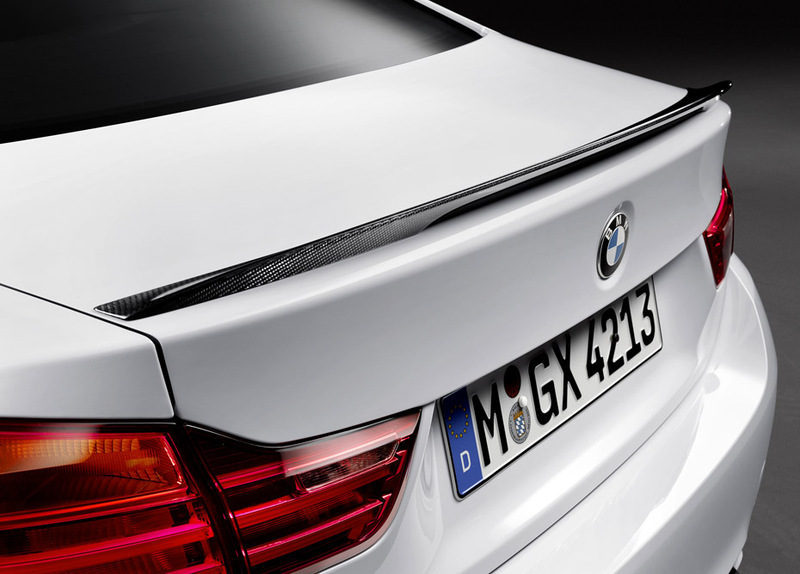 It comprises BMW M Performance tailpipe embellishers in chrome, as well as in carbon for the BMW 435i. 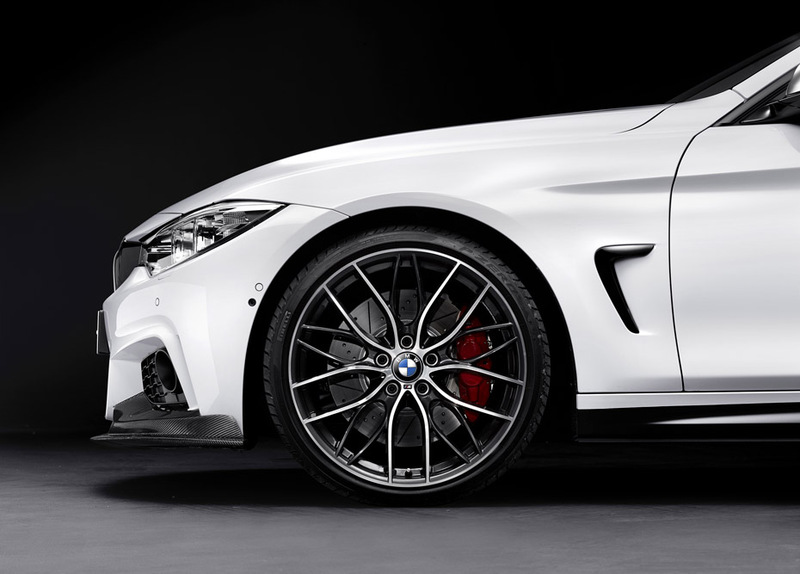 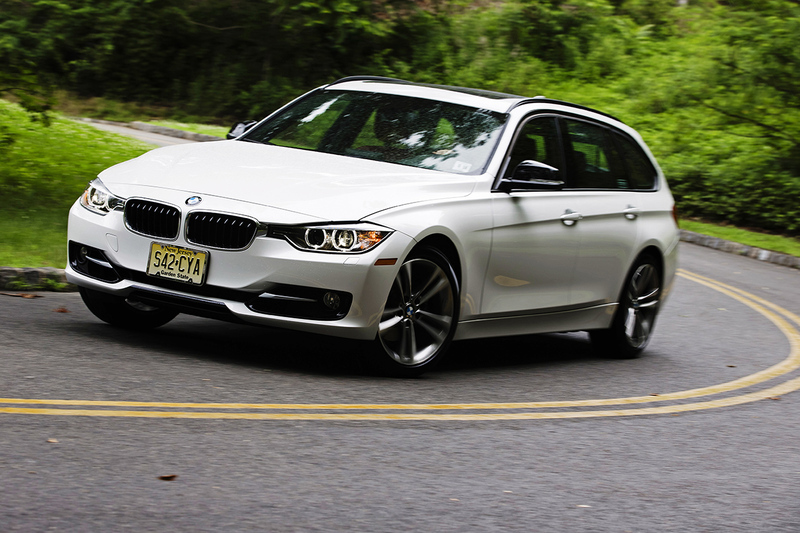 Meanwhile the BMW M Performance limited-slip differential ensures traction-optimised power transmission on bends. 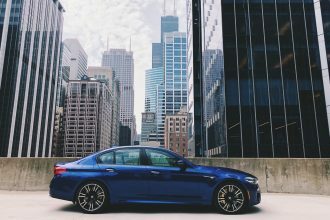 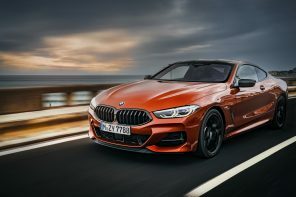 Other features that boost the coupé’s dynamic potential are the BMW M Performance suspension with sporty set-up, the BMW M Performance brake system with red, yellow or orange calipers and the BMW M Performance light alloy wheels. 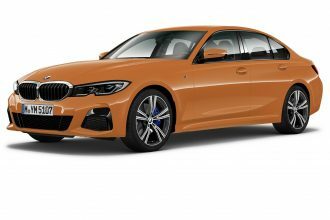 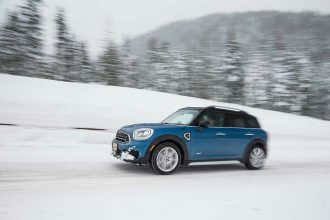 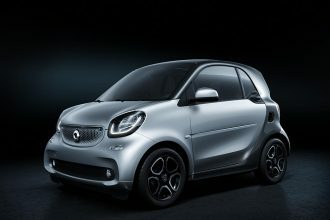 The weight-optimised forged wheels in 20-inch format are available in two design variants as well as in the typical BMW M Performance bi-colour look in Ferric Grey with burnished spoke fronts. 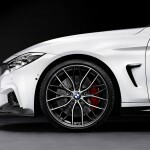 Another new feature in the BMW M Performance range is the 18-inch winter complete wheel sets in double-spoke design. 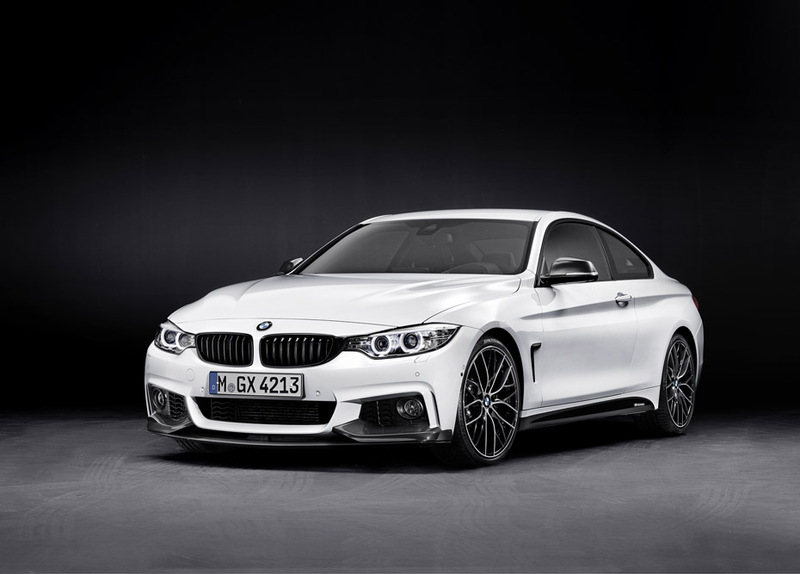 The dynamic charisma of the BMW 4 Series can also be given greater emphasis by means of BMW M Performance components for the exterior. 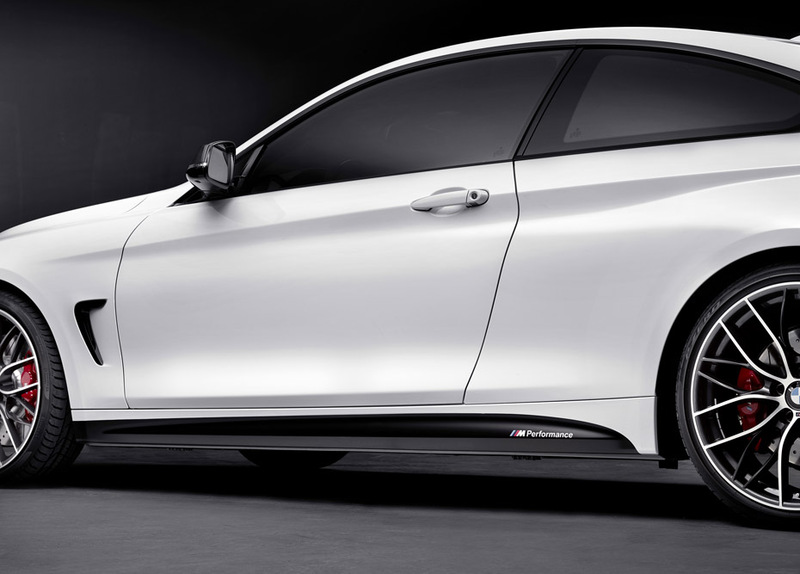 A black radiator grid for the BMW kidney grille, a diffuser insert for the rear apron, side sill foils with M Performance inscription, BMW M Performance side stripes and carbon front splitters, mirror caps and rear spoiler optimise the coupe’s sporty appearance and aerodynamic properties. 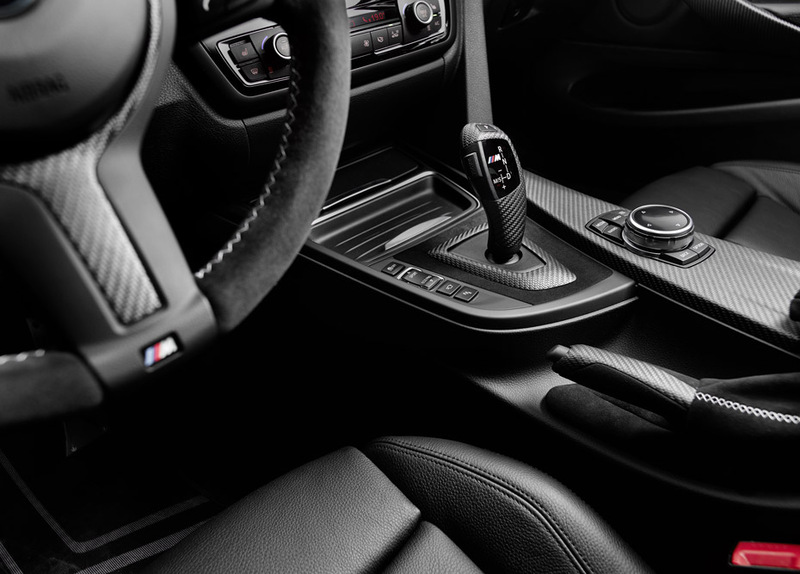 An interior ambience inspired by racing is ensured by the BMW M Performance sports steering wheel with red central marking or Race Display in 12 o’clock position as well as gear lever and handbrake handle in carbon including Alcantara gaiter. 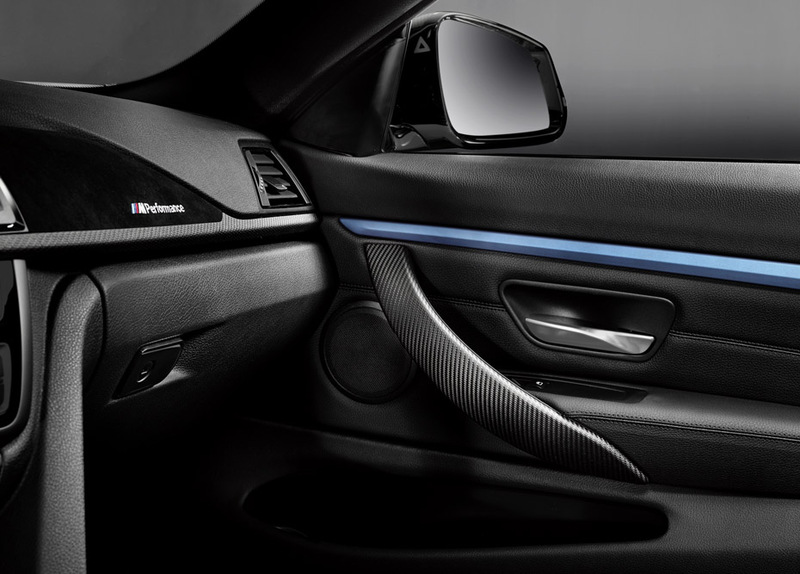 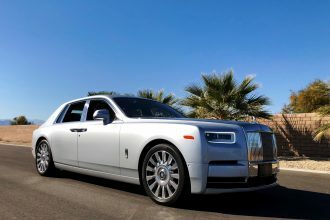 A carbon finish is likewise available for the gear selector switch of the automatic transmission. 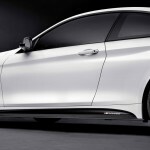 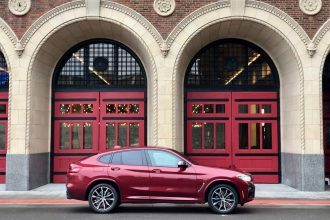 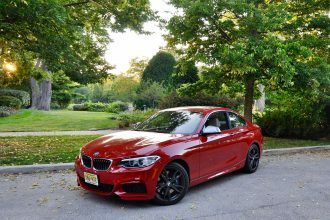 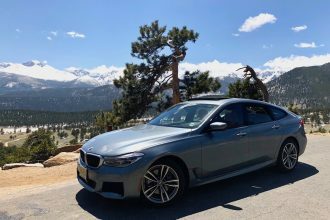 In addition, interior strips in carbon and Alcantara, high-grade steel pedals, a specially designed driver footrest and BMW M Performance floor mats are also available for the BMW 4 Series. 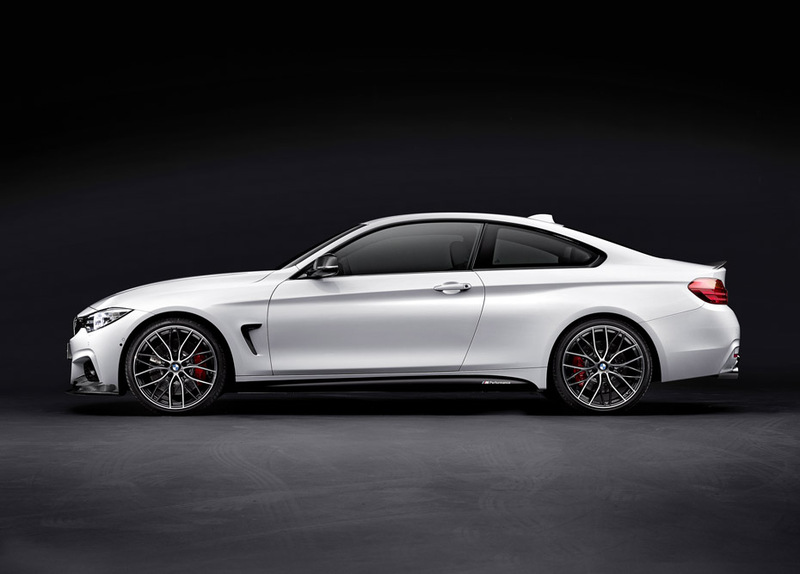 The new BMW 4 Series Coupé with BMW M Performance Parts premieres at the IAA in 2013.